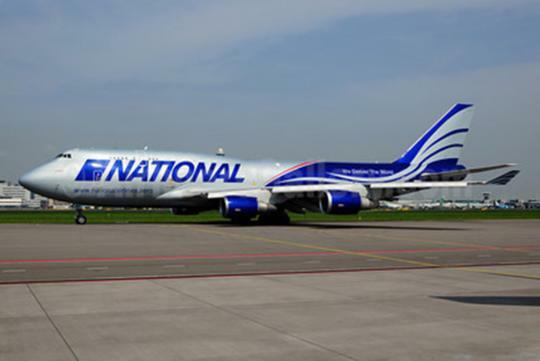 A National Airlines B747-400 cargo plane was involved in an accident at Bagram Airbase in Afghanistan on 29nd April 2013. The fateful flight from Bagram to Dubai crashed on takeoff, killing all seven crew members on board. The Taliban has claimed responsibility for the crash. This is a pure cargo flight with no passengers aboard. The cargo consisted of vehicles and routine general cargo. The whole incident has been captured by a dashboard camera. According to military sources in Pentagon and Afghanistan, the video was most likely filmed by a service crew ferrying security at Bagram Airfield.